The February 28 announcement comes shortly after the Department of the Navy’s first F-35C Lightning II squadron, Strike Fighter Squadron (VFA) 147, completed aircraft carrier qualifications aboard USS Carl Vinson (CVN-70) and received Safe-For-Flight Operations Certification. In order to declare IOC, the first operational squadron must be properly manned, trained and equipped to conduct assigned missions in support of fleet operations. This includes having 10 Block 3F, F-35C Lightning II aircraft, requisite spare parts, support equipment, tools, technical publications, training programs and a functional Autonomic Logistic Information System (ALIS). «The F-35C is ready for operations, ready for combat and ready to win», said Commander Naval Air Forces, Vice Admiral DeWolfe Miller. 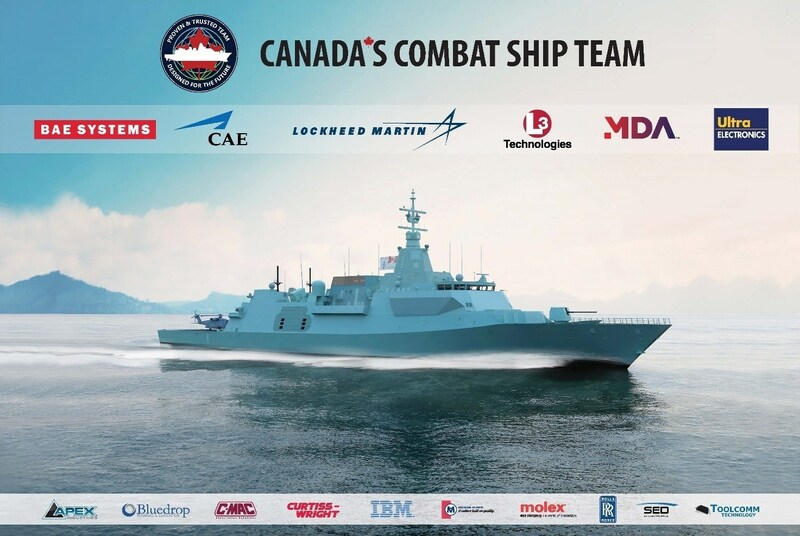 «We are adding an incredible weapon system into the arsenal of our Carrier Strike Groups that significantly enhances the capability of the joint force». Naval Air Station (NAS) Lemoore is the home-base for the Navy’s Joint Strike Fighter Wing, Navy F-35C Lightning II fleet squadrons and the Fleet Replacement Squadron (FRS), VFA-125 that trains Navy and Marine Corps CVN-based Joint Strike Fighter pilots. To accommodate the F-35C Lightning II program at NAS Lemoore, several facilities were built or remodeled to facilitate specific F-35C Lightning II requirements with regard to maintenance and training, including a Pilot Fit Facility, Centralized Engine Repair Facility, Pilot Training Center and a newly-remodeled hangar. Future projects are planned as additional Navy squadrons transition into the F-35C Lightning II. 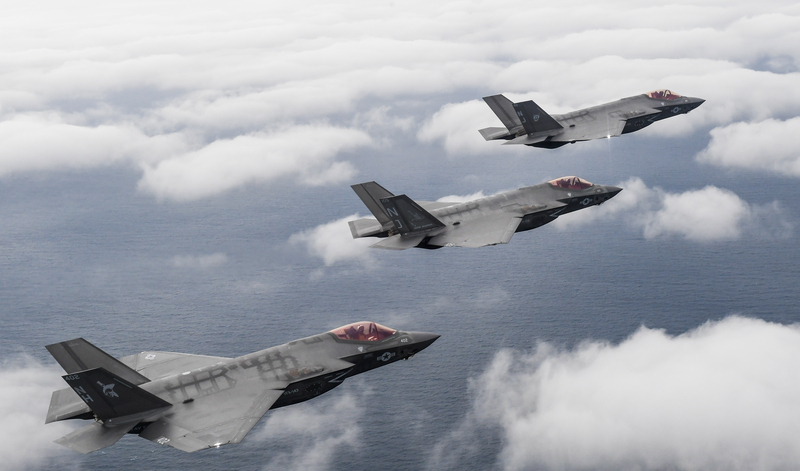 The Marine Corps plans to transition four F-35C Lightning II squadrons that will be assigned to Carrier Air Wings for deployments. «We’re very proud of what our Sailors have accomplished in the Joint Strike Fighter community», said CAPT Max McCoy, commodore of the U.S. Navy’s Joint Strike Fighter Wing. «Their commitment to mission delivered fifth generation capability to the carrier air wing, making us more combat effective than ever before. We will continue to learn and improve ways to maintain and sustain F-35C as we prepare for first deployment. The addition of F-35C to existing Carrier Air Wing capability ensures that we can fight and win in contested battlespace now and well into the future». Meanwhile, Rear Admiral Dale Horan, director, USN F-35C Lightning II Fleet Integration Office said, «The F-35C will revolutionize capability and operating concepts of aircraft carrier-based naval aviation using advanced technologies to find, fix and assess threats and, if necessary, track, target and engage them in all contested environments», adding «This accomplishment represents years of hard work on the part of the F-35 Joint Program Office and Naval Aviation Enterprise. Our focus has now shifted to applying lessons learned from this process to future squadron transitions, and preparing VFA-147 for their first overseas deployment». The mission-ready F-35C Lightning II is the latest addition to U.S. Navy’s Carrier Air Wing. With its stealth technology, state-of-the-art avionics, advanced sensors, weapons capacity and range, the aircraft carrier-based F-35C Lightning II provides unprecedented air superiority, interdiction, suppression of enemy air defenses and close-air-support as well as advanced command and control functions through fused sensors. 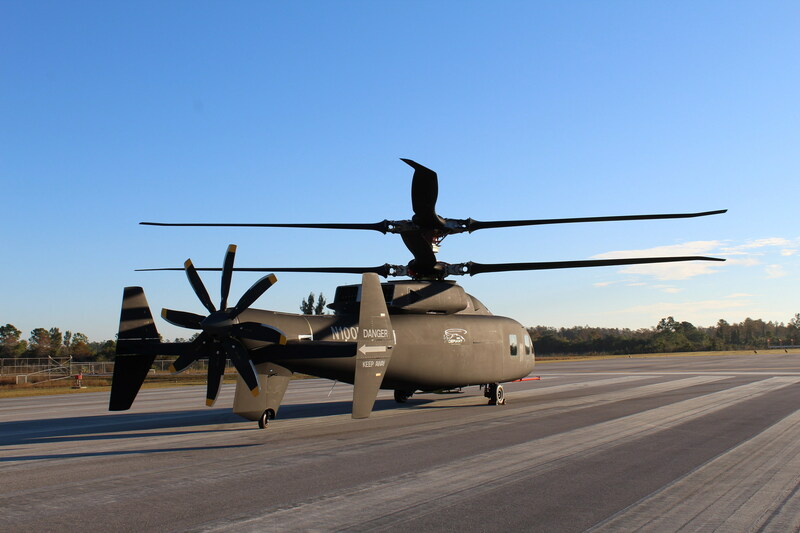 These state-of-the art capabilities provide pilots and combatant commanders unrivaled battlespace awareness and lethality. The F-35C Lightning II is the final U.S. Joint Strike Fighter variant to declare IOC and follows the USAF’s F-35A Lightning II and USMC’s F-35B Lightning II. IOC declaration is a significant milestone. 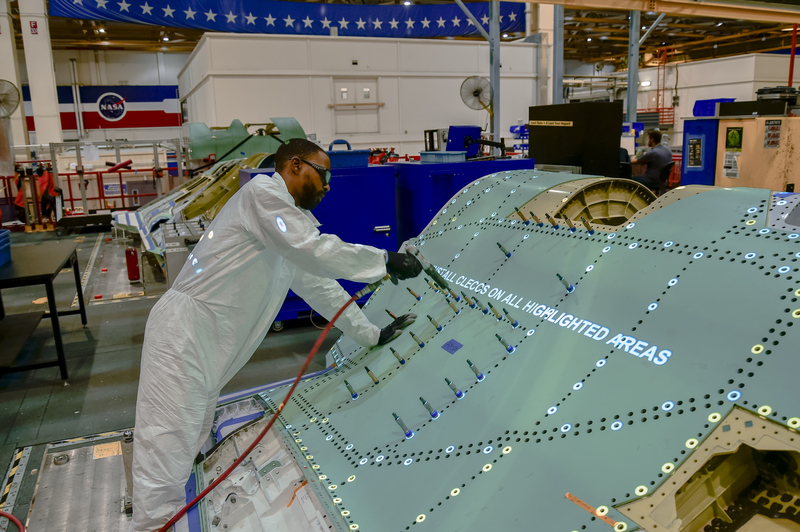 On February 21, 2019, Northrop Grumman Corporation has completed the 500th center fuselage for the F-35 Lightning II – ahead of schedule. «We deliver an F-35 center fuselage every 36 hours and I am very proud to say we have made all our deliveries since the inception of the program», said Frank Carus, vice president and F-35 Lightning II program manager, Northrop Grumman. «Our dedicated team works closely with the customer and suppliers to improve quality and affordability in support of the warfighter». Designated AU-18, the 500th F-35 Lightning II center fuselage is for a conventional takeoff and landing variant for the Royal Australian Air Force. Northrop Grumman began production on the AU-18 center fuselage in June 2018 and completed work on February 21. Northrop Grumman has been producing center fuselages for all three F-35 Lightning II variants since May 2004. «We have set the standard for the production of military aircraft», said Kevin Mickey, sector vice president and general manager, military aircraft systems, Northrop Grumman. «Our teams and suppliers are constantly finding better, more affordable ways to deliver a superior product on-time, at-cost and, as with this center fuselage, ahead of schedule. 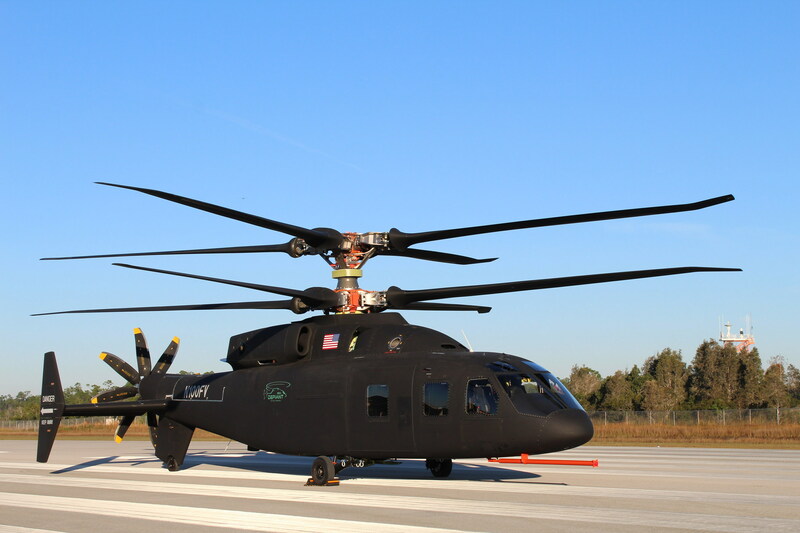 When you couple this level of commitment with advanced manufacturing technologies, it’s just a win-win situation for us, our customer and the warfighter». A core structure of the F-35 Lightning II aircraft, the center fuselage is designed and produced on Northrop Grumman’s integrated assembly line, a state-of-the-art facility supported by technologies exclusive to or pioneered by Northrop Grumman bringing together robotics, autonomous systems, virtual 3D and predictive automation to the forefront of center fuselage production. Lockheed Martin is the industry lead for the F-35 Lightning II program and Northrop Grumman plays a key role in the development, modernization, sustainment and production of the F-35 Lightning II. In addition to producing the center fuselage and wing skins for the aircraft, the company develops, produces and maintains several sensor systems, avionics, mission systems and mission-planning software, pilot and maintainer training systems courseware, electronic warfare simulation test capability, and low-observable technologies. 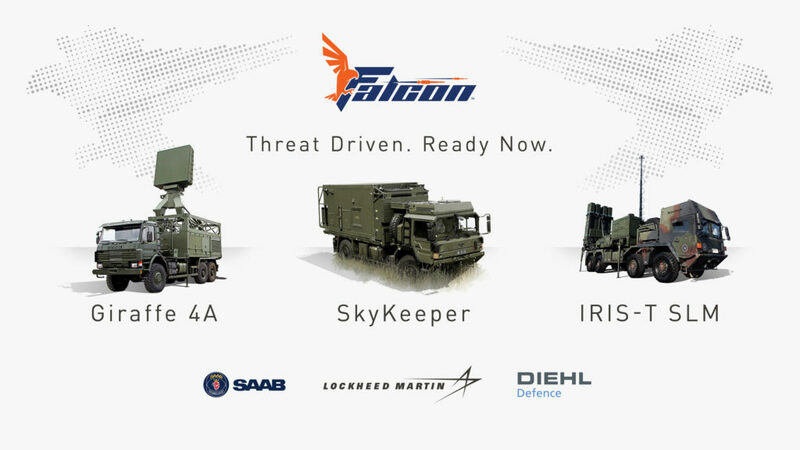 February 18, 2019, Lockheed Martin, Diehl Defence and Saab announced the Falcon air defense weapon system as the short and medium-range air defense solution for current and emerging threats. Falcon integrates Diehl’s 40-kilometer/25-mile range Infra-Red Imaging System Tail/Thrust Vector-Controlled (IRIS-T) SLM interceptor and vertical launcher, Saab’s 360-degree Active Electronically Scanned Array (AESA) Giraffe 4A radar through Lockheed Martin’s flexible SkyKeeper command and control battle manager. Falcon’s open architecture allows the system to easily integrate into any air operations center. 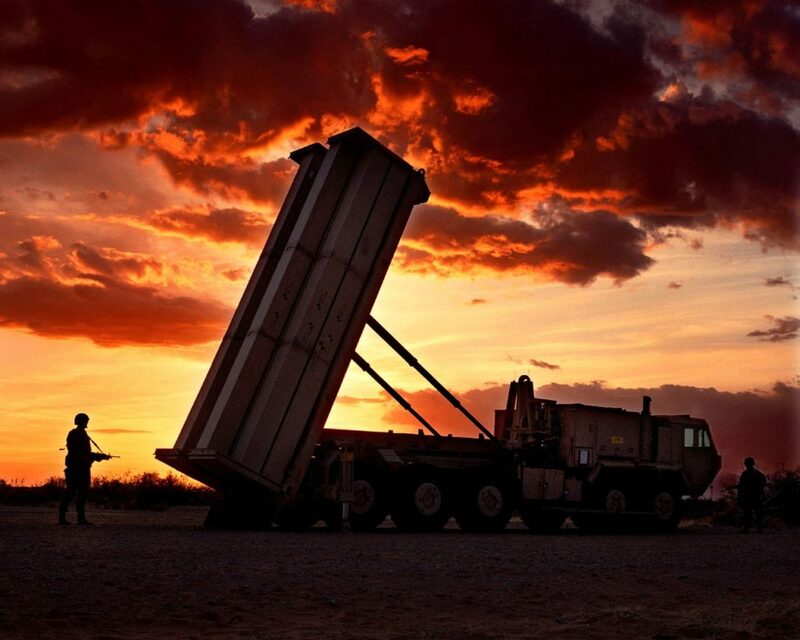 «Our international customers are looking for the next generation short and medium range air defense solution. 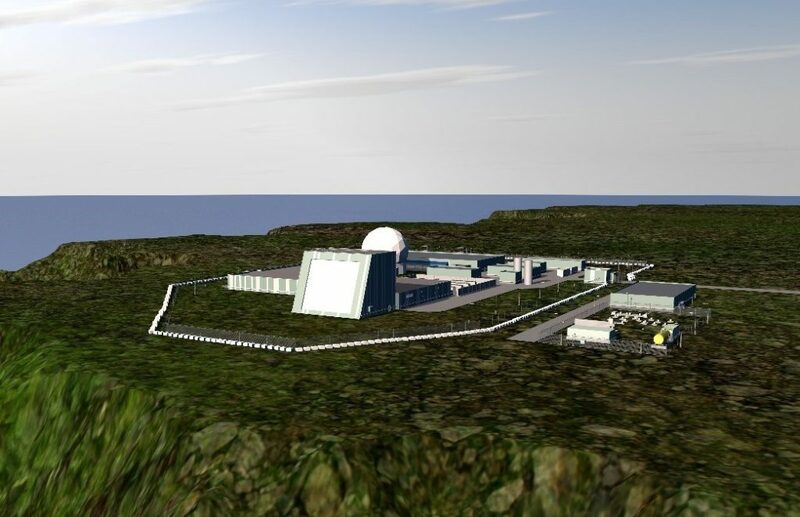 Falcon is threat driven and ready now», said Scott Arnold, Lockheed Martin vice president and deputy for Integrated Air and Missile Defense (IAMD). 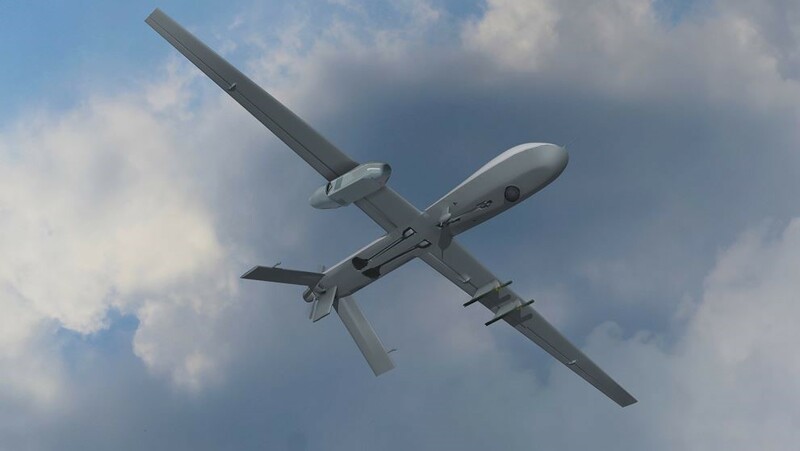 «Falcon is a great example of working with our customers to identify potential gaps and find rapid-response solutions to take on today’s evolving threats». 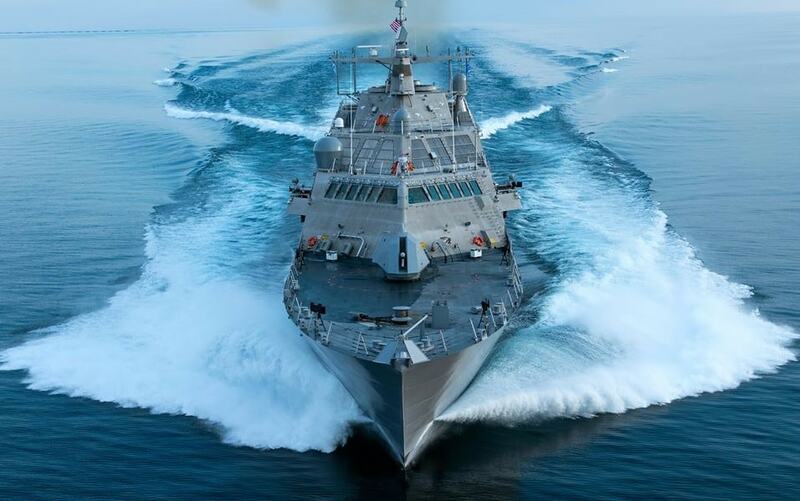 «PAC-3 and PAC-3 MSE give our customers unmatched, combat-proven hit-to-kill technology to address growing and evolving threats», said Jay Pitman, vice president of PAC-3 programs at Lockheed Martin Missiles and Fire Control. 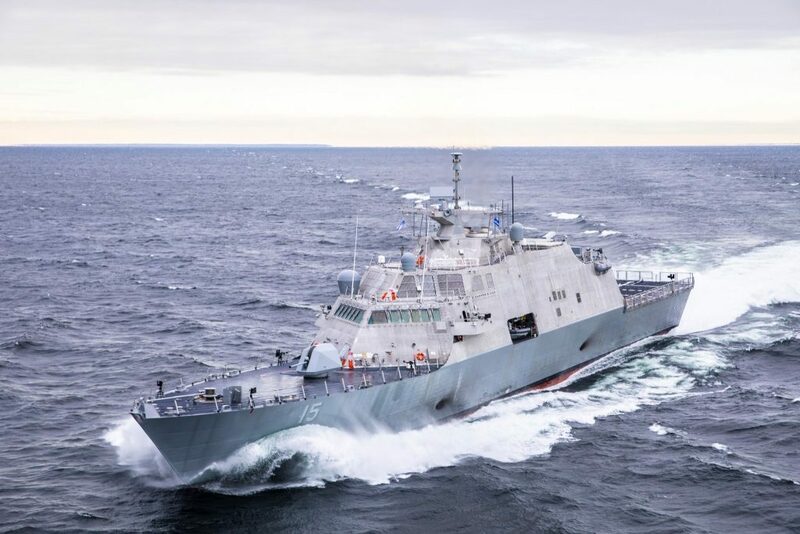 «PAC-3 and PAC-3 MSE are proven, trusted and reliable interceptors that employ hit-to-kill accuracy, lethality and enhanced safety to address dangers around the world».